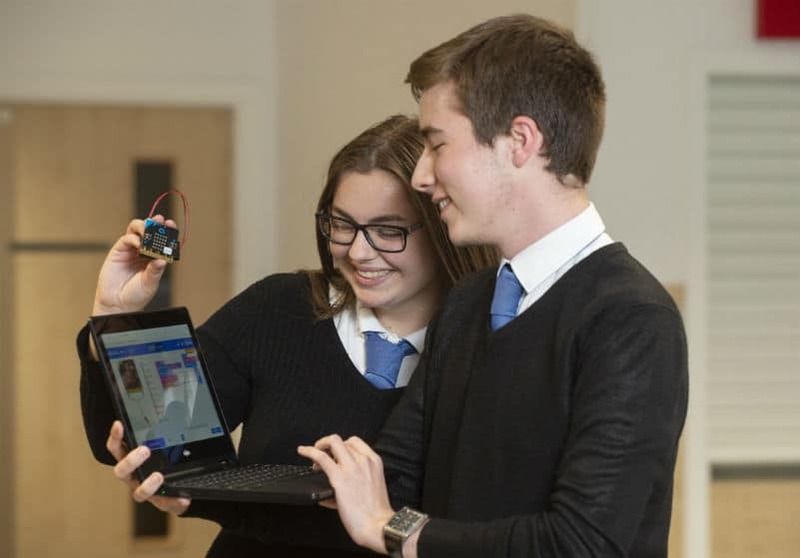 The University of Edinburgh and Heriot-Watt University have launched a major initiative that includes plans to improve digital skills across South East Scotland. The new venture aims “to transform Edinburgh and its surrounding area into the data capital of Europe”. It is estimated that Scotland annually needs around 13,000 extra workers with data skills as the workplace is transformed. The Scottish Government’s Digital Strategy, published in 2017, included plans to tackle this digital skills gap while growing the Scottish economy. Together, the two universities will increase the provision of data science teaching for their students, and support schools and colleges across the region in providing digital skills teaching and training. The region’s supercomputing capabilities will also be strengthened with investment in a data analysis facility, which will help 1,000 organisations use data to innovate within their sectors. Professor Charlie Jeffery, Senior Vice Principal, University of Edinburgh, said: “Perhaps the most important part of the deal is our commitment to ensure people in the region can build the skills to flourish in the data-driven economy. The £1.3bn Edinburgh and South East Scotland City Region Deal was announced by the Prime Minister and First Minister at the University of Edinburgh on 7 August. It aims to drive growth for everyone across the area, and includes investment in transport, housing, culture and skills and employability.